Built for Durability. Customized to Suit Your Style. 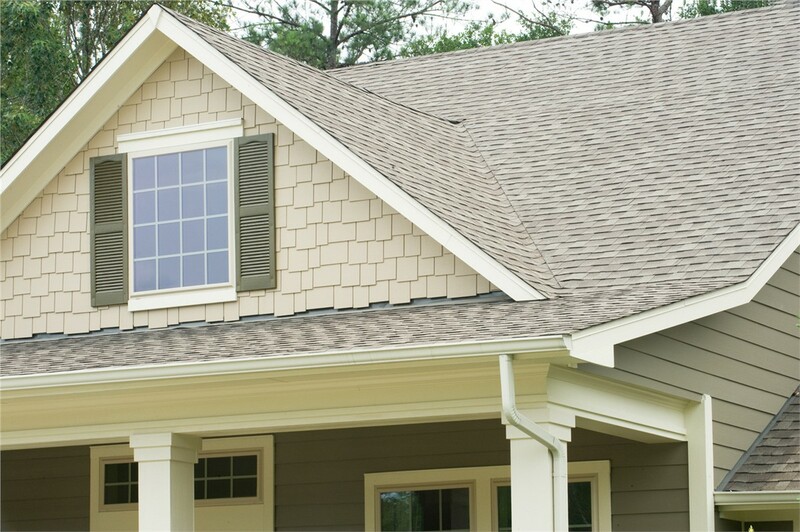 Fiber cement siding offers the look of woodgrain and superior strength without the maintenance and hassle. 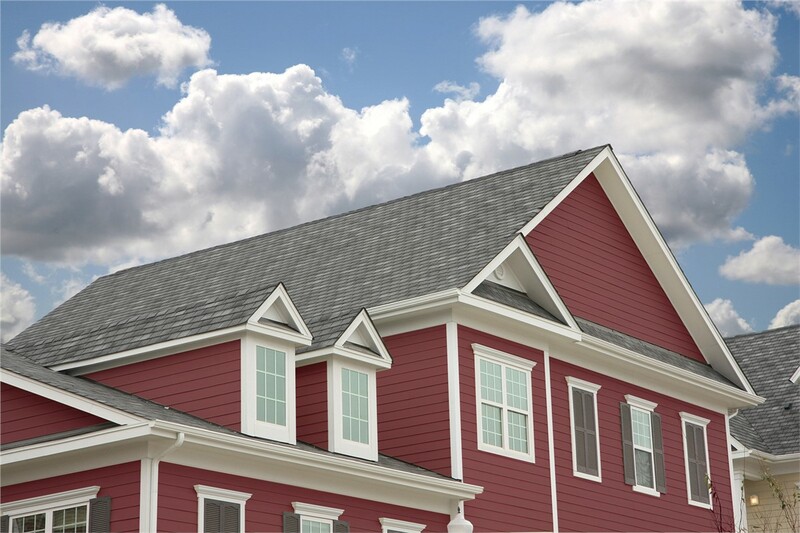 Every Indianapolis home needs to be well-protected from the weather and designed to stand out in the neighborhood, and the best way to do that is with a high-quality siding replacement! 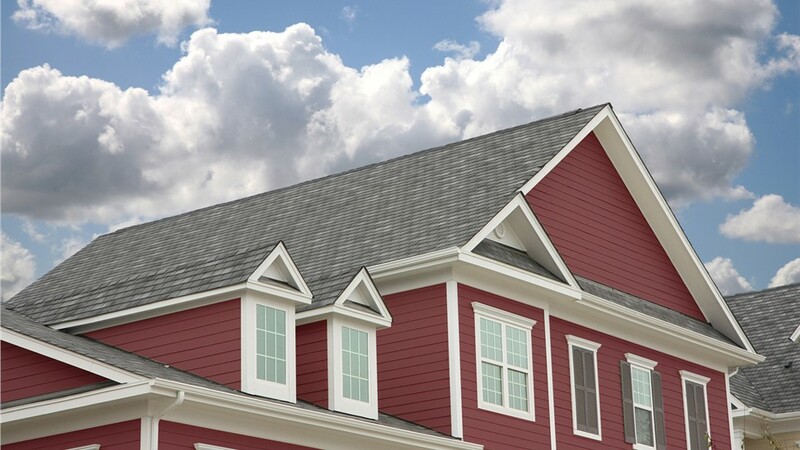 While there are many choices out there for home siding, fiber cement siding delivers the long-term performance and customized curb appeal that you’ve been looking for—without breaking the bank. At Cochran Exteriors, we’re proud to offer an impressive selection of siding options to choose from to enhance your Indianapolis home. 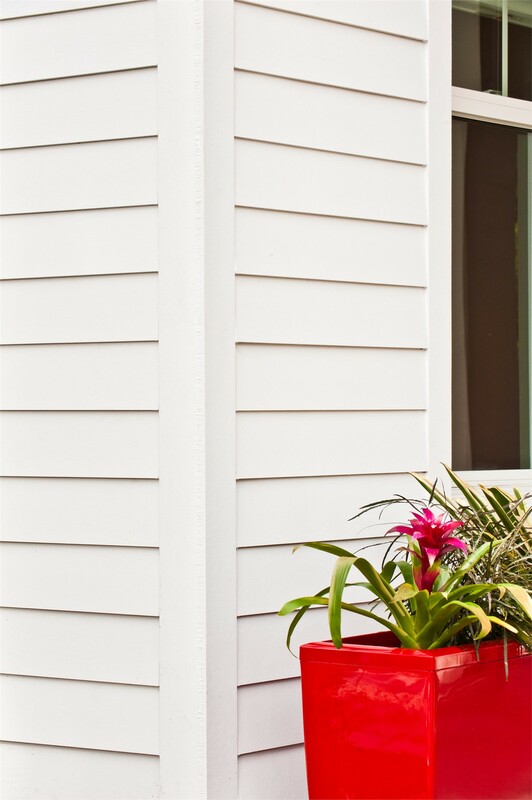 By combining the best in efficiency, value, and beauty, we know that you’ll be completely satisfied when choosing fiber cement siding for protecting your greatest investment. 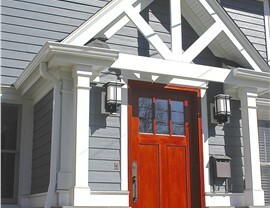 Versatility: The unique construction of fiber cement siding allows it to mimic the appearance of many other siding materials—without the maintenance and issues that come along with them. Strength: Renowned for being highly durable and long-lasting, fiber cement siding protect your home against severe weather and damage from extreme temperatures and unexpected events. 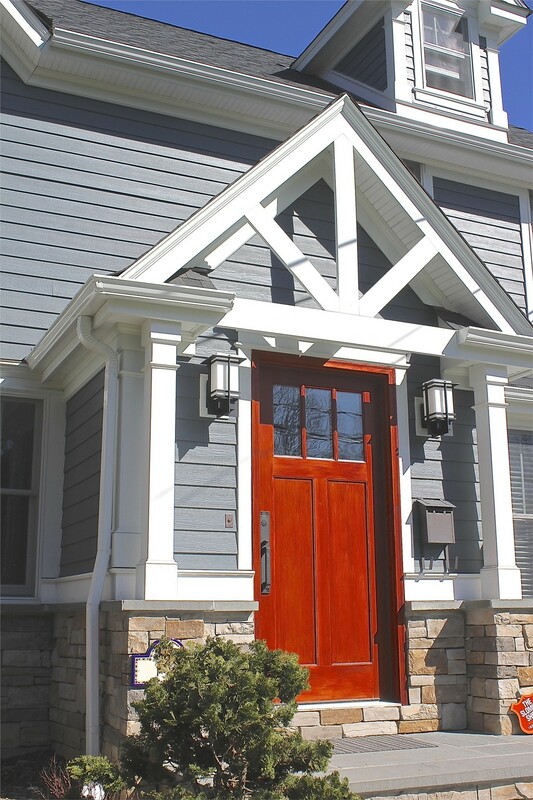 Custom Designs: With the ability to be painted any color you desire and featuring a stylish woodgrain appearance, fiber cement siding gives your local home a customized look. 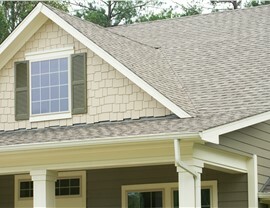 Affordability: By offering the ideal mix of cost-effective pricing and high-performance capabilities, this siding gives you a long-lasting home exterior that fits within your budget. Flexible financing offers and industry-leading warranty protection. Award-winning service from a professionally accredited, trusted company. Expertly trained crews with over 50 years of combined experience. Innovative products from top-rated brand names within the industry. Timely, professional installation services designed to exceed your expectations. Get Signed-Up for Your Free Fiber Cement Siding Installation Estimate Today! As an award-winning siding company in Indianapolis, Cochran Exteriors has the skills, expertise, and resources needed to handle any size exterior remodel—including the installation of beautiful fiber cement siding! Contact us today by giving us a call or by filling out our online form, and we’ll help you get set-up for a free, in-home consultation and price estimate.